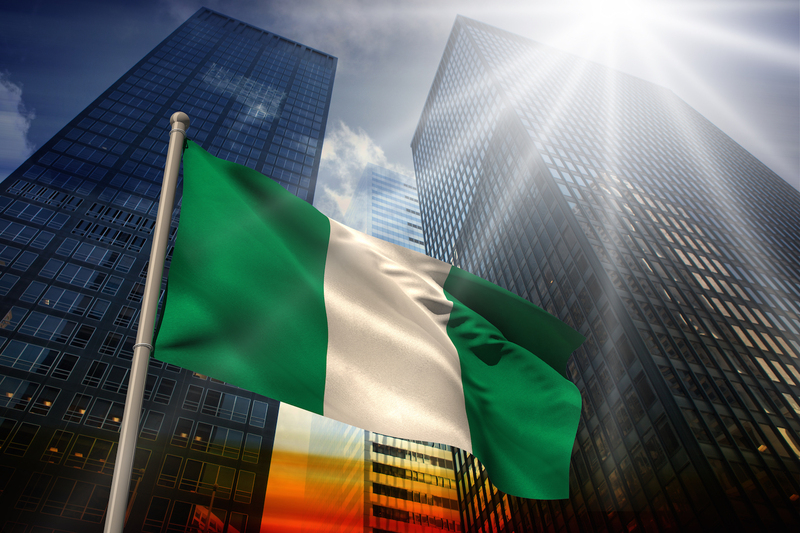 Despite a range of negative news emanating from Nigeria – from persistent contractions to potentially being stripped of its Frontier Market status – the Nigeria Stock Exchange managed to rebound from its dismal performance in 2016 and was even ranked as the best performing Frontier Market in May. Nigeria’s Stock Exchange has performed slightly better than the MSCI Frontier Market Index, despite experiencing a lot more volatility. The Global X MSCI Nigeria ETF is currently lagging behind the two indexes. Liquidity in the market has drastically improved and some investors are hoping that it will increase over the next few months. FBN Holdings, the holding company for First Bank Nigeria, has been the best performer in the Nigeria Stock Exchange since the start of the year, recording a gain of 91.64% in its share price. Positive financial performance and the announcement of 7.18bn Naira ( $22.1 million) worth of dividends sparked renewed interest in the company’s shares. Gross earning for the end of 2016 were up 15.7% against 2015, while the company’s first quarter performance for 2017 was also impressive as it achieved a growth of 31.2% compared to Q1 2016. Operating expenses were also down by 0.8% in the midst of various increases in income from a variety of sources, ultimately contributing to FBN’s impressive performance. Restructuring the company to boost shareholder value. Consolidating its momentum in order to become a leading Middle Africa financial services group. FBN was one of the most actively traded stocks in May, representing a significant proportion of the volume and value of trades. May & Baker, Nigeria’s first pharmaceutical company, was another company that saw its share price increase by over 90% since the start of 2017. After being given the green light by the World Health Organisation (WHO) to supply drugs in line with the Good Manufacturing Practice, the share price rocketed and made May & Baker one of the best performers on the market. The Nigerian government has also decided to commit to a 100 million Naira ($328,515) joint venture with the pharmaceutical firm to produce vaccines, a move that has been welcomed by shareholders of the company. Another pharmaceutical company that has made an impression since the start of the year is Fidson Healthcare, recording a solid gain of 89% this year. Fidson’s performance so far has been a huge improvement on its 2016 showing when it posted an 88% fall in its half-year profits in June. Structural changes and internal growth have helped combat the fall and lure investors into reviving confidence in the stock. Fidson has recently played down rumours of a potential merger/acquisition with May & Baker, a move that would potentially make the resulting company a monopoly in the pharmaceutical and healthcare sector. United Bank For Africa’s (UBA) share price is up just under 87% since the beginning of the year, owing to its strong first quarter financial performance. Standard and Poor’s (S&P) also assigned ‘B/B’ credit ratings with a stable outlook on UBA. In the first three months of 2017 UBA’s pre-tax profits grew by 41% compared to Q1 2016. Gross earnings and profit-after-tax also received substantial boosts of 37% and 62% respectively. A 55% increase in interest income has been attributed to the effects of a weaker naira on the bank’s African subsidiaries as well as investments in high-yielding securities. The full financial statement for the first quarter can be found here. Completing the list in Stanbic IBTC Holdings, a member of Standard Bank Group, with a YTD performance of 80%. The company held the title of “best performing stock” in April after witnessing its share price increase from N17.62 to N26.25, a 49% rise. Stanbic’s financial performance for the first three months of the year played a pivotal role in its strong performance since the start of the year. Profit-before-tax grew by 82% compared to the same period last year, with significant interest income being cited as a major factor in this increase. The company had been investing in t-bills with yields of over 20%. Analysts have revised their forecasts upwards for the year-end of 2017 and 2018, potentially adding pressure for Stanbic to continue its strong performance and deliver for investors and shareholders. Opinions on the future performance of the stock exchange remain varied. While some see the rebound as a positive that could slowly feed through into other areas of the economy, many pessimists believe that this bounce is a short-term occurrence and investors will cash in the gains they made in May. Whatever the case, Nigeria’s market will be under scrutiny over the next few weeks, especially if MSCI’s decision does not go in the country’s favour.